After all the drama, all the stories, all the injuries, setbacks, and moments of self-doubt, Tiger Woods is once again The Man. The whole world knows what happened by now. 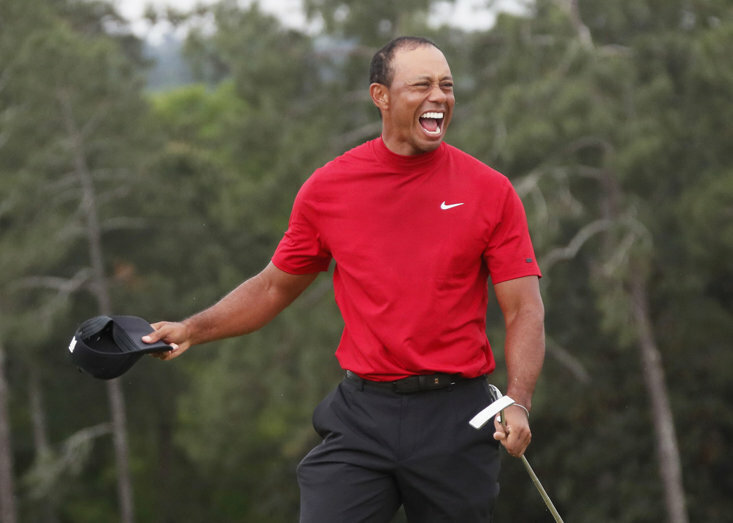 Woods completed one of the most staggering comebacks in sports history after he ended his titanic 11-year pursuit of another major triumph with success at the Masters. Woods has accumulated 15 majors, 14 of which were achieved between the period 1997 and 2008, and is one of only five players to win all four. Sunday’s success, his first in 11 years, means Woods has narrowed the gap between himself and the major record holder Jack Nicklaus (18) to just three. Can Woods catch Nicklaus’ record major haul? You wouldn’t bet against it. “I really haven’t thought about that yet, I’m sure that I’ll probably think of it going down the road. Maybe, maybe not. But right now, it’s a little soon, and I’m just enjoying this one,” Woods said when asked about the chase for Nicklaus’ haul. Like Nicklaus, Woods has now bagged a major in three different decades, and winning the Masters means he once again has the opportunity to become the first golfer to win all four majors in the same year - 150/1 for those interested. Woods has, of course, already completed the ‘Tiger Slam’ - holding ever major honour at the same time - after he won the US Open, Open Championship, and PGA Championship in 2000, and then Masters the following year. He’s the only player to ever achieve this remarkable feat. 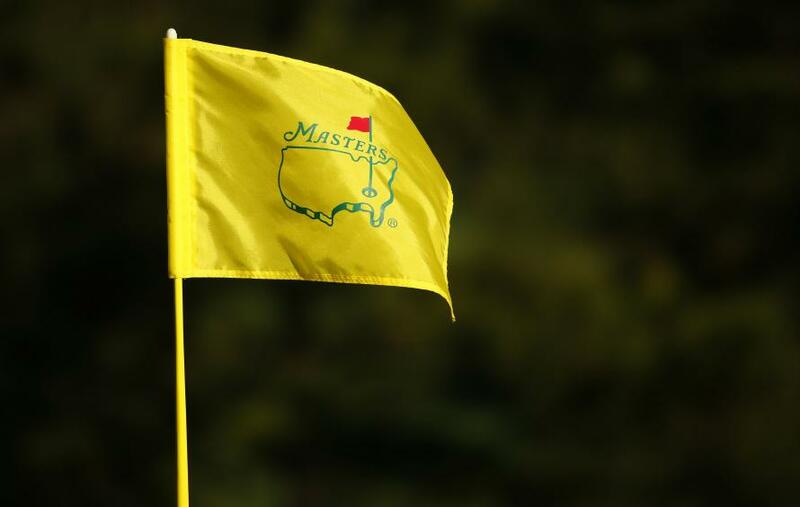 The next major tournament on the schedule is the PGA Championship which takes place at Bethpage State Park (New York) between May 16-19, the location of his 2002 US Open win. The Youngest...And Oldest Major Winner? At 21 years, 3 months, and 14 days Woods is the youngest player to ever win a major, the 1997 Masters. The oldest major winner is Julius Boros, who won the 1968 PGA Championship at 48 years, 4 months, and 18 days. Woods is 43, so we’ll have to wait on this one. Woods is now one Green Jacket short of Nicklaus’ haul of six Masters, and his trio of US Open successes means he is one behind the quartet of Nicklaus, Ben Hogan, Bobby Jones, and Willie Anderson (four) in that category. In his first US Open triumph in 2000 Woods won by an eye-popping 15 strokes, which remains a major record. Woods has four PGA Championships on his CV, only Nicklaus (again) and Walter Hagen have won the tournament more times (five), while his collection of three Open triumphs is three adrift of Harry Vardon’s stunning tally of six. Woods has propelled his tally to a simply staggering 81 PGA Tour victories - between 1996 and 2019 - eight clear of Jack Nick Nicklaus (73). However, he’s not top of the PGA Tour pile...yet. Instead, it’s Sam Snead who remains the main man on 82 wins, although Woods needs only one more victory to draw level with his fellow American, and two to take the outright lead. Achieving this feat in 2019 is well within reach. Woods has not yet revealed his next step, but in the wake of his Masters triumph it appears unlikely that he’ll take part in the upcoming Zurich Classic, meaning his next port of call could prove to be the Wells Fargo Championship (May 2 - 5), a tournament he won in 2012. Any Other Potential PGA Tour Feats On The Cards? Justin Thomas has the PGA Tour’s all-time scoring record for 72 holes, 253 - 27-under par on the par-70 Waialae Country Club golf course. Woods’ current best is 257, set at the 2007 Tour Championship. The record for the lowest score in a round of golf is 58, by Jim Furyk, while Woods’ best is 61 which he’s posted on four separate occasions. 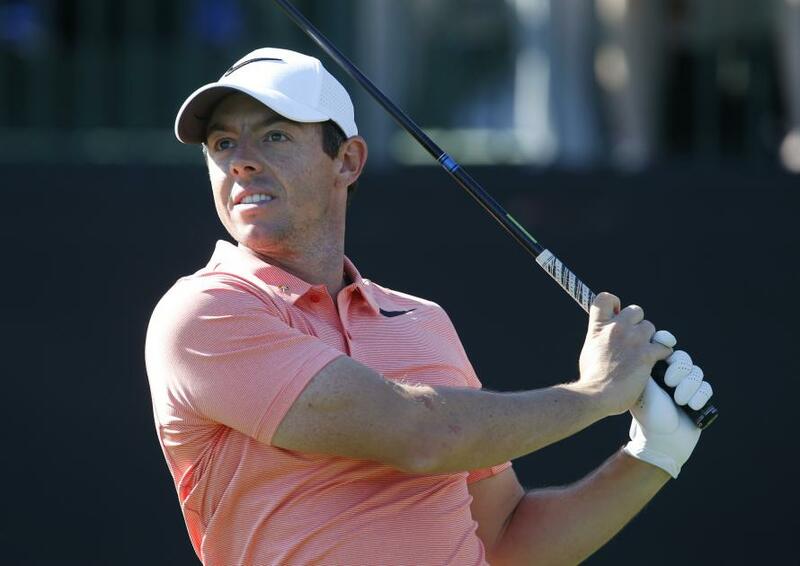 Woods won seven consecutive PGA Tour events between 2006 to 2007, although it would take one almighty task to usurp Byron Nelson’s 11 straight wins back in 1945. Woods won nine events in 2000, but again it’s Nelson who tops the pile on 18 in a year (again in 1945). 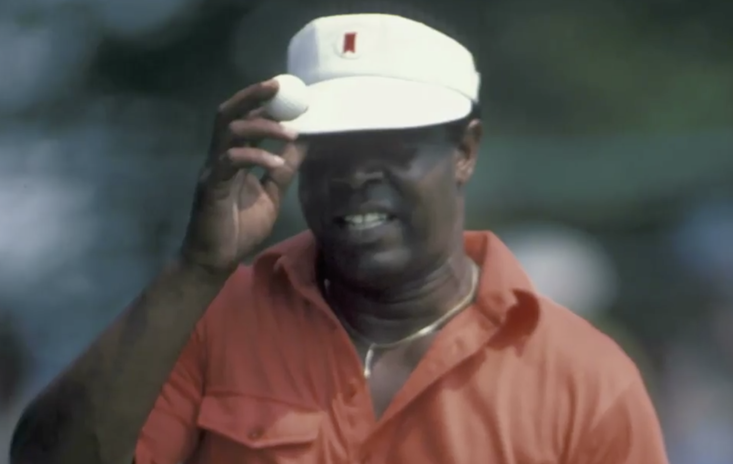 Woods has won both the Arnold Palmer Invitational and the WGC-Bridgestone a staggering eight times, tied with Sam Snead who won the Greater Greensboro Open 8 times. What About Retiring On A High After His Comeback Success?